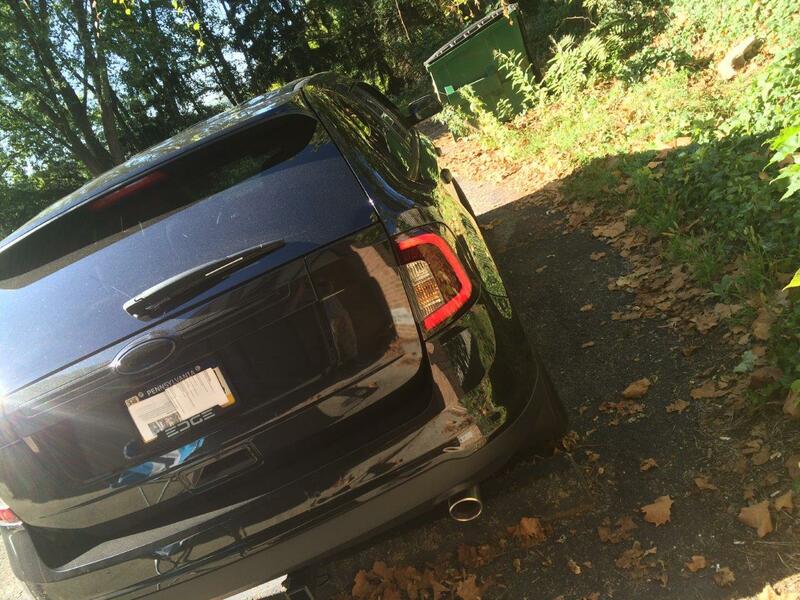 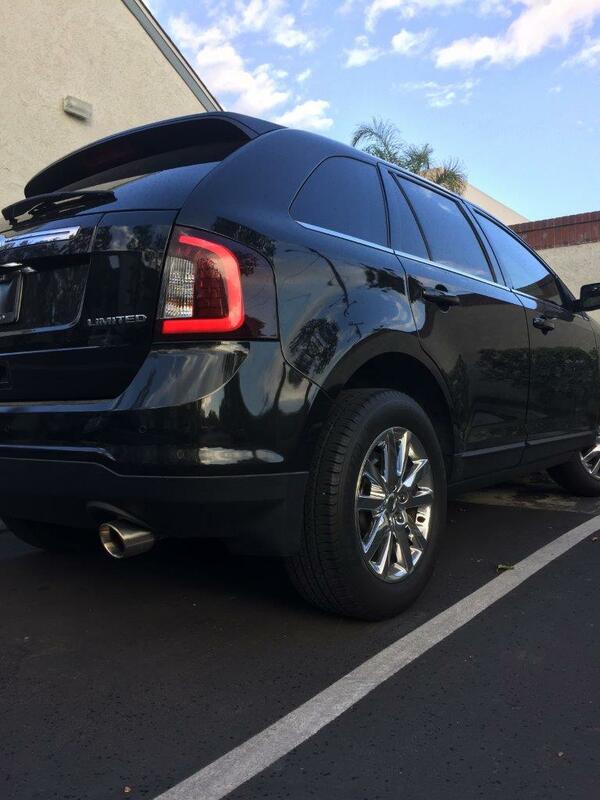 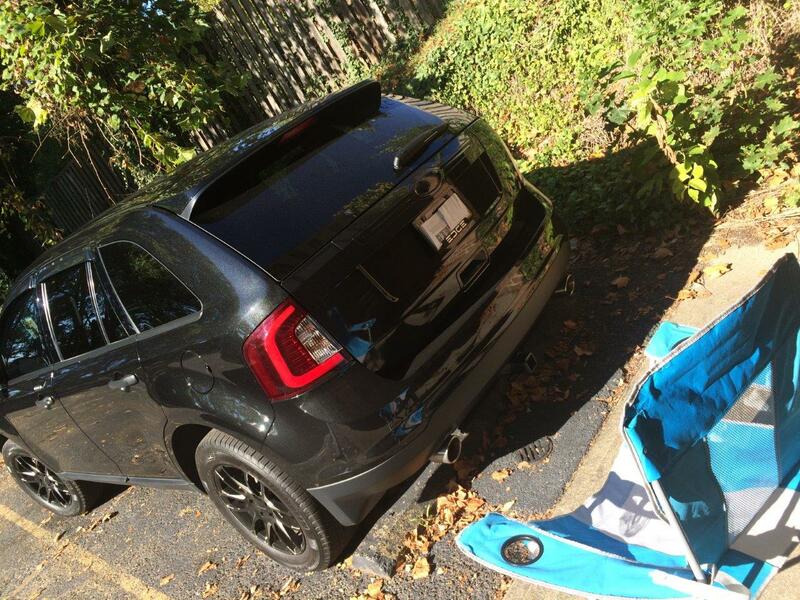 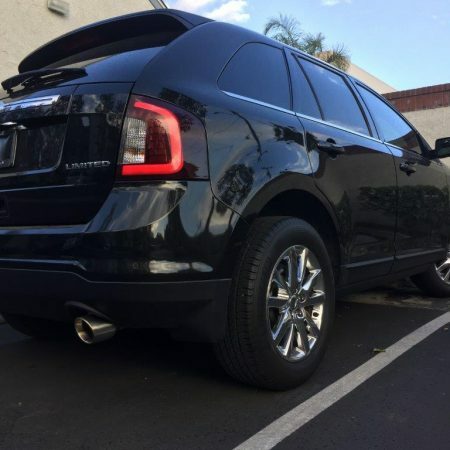 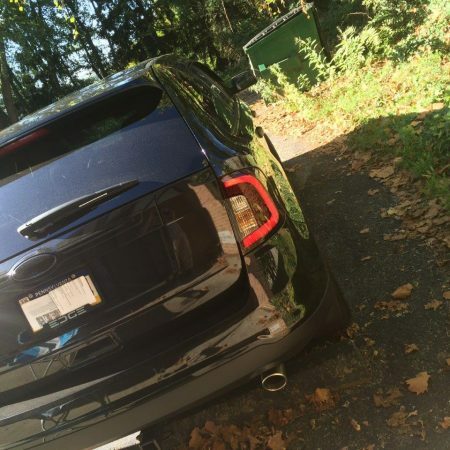 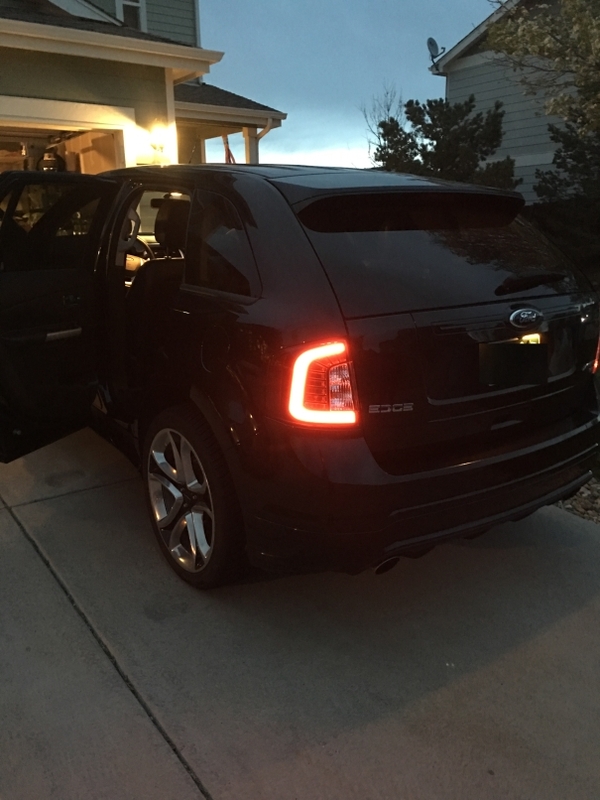 Ford Edge LED taillights with Shadow Black interior reflector and SPORT smoked tinted lens. 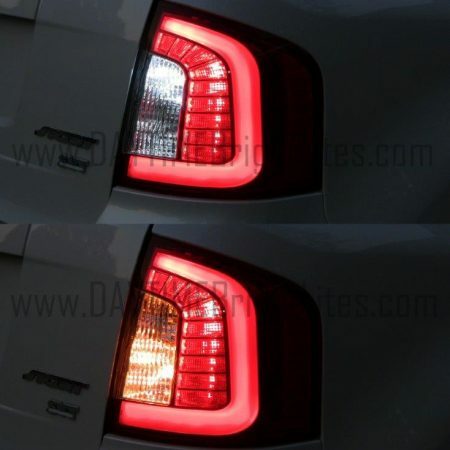 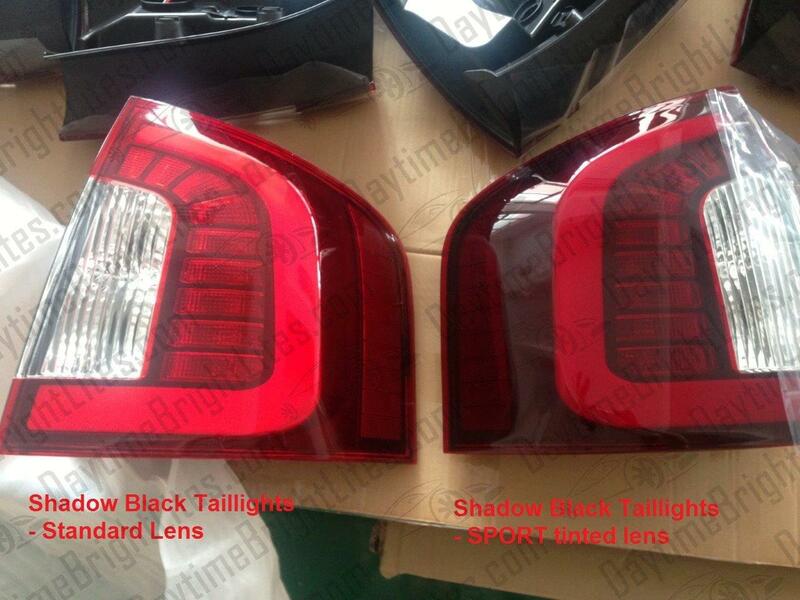 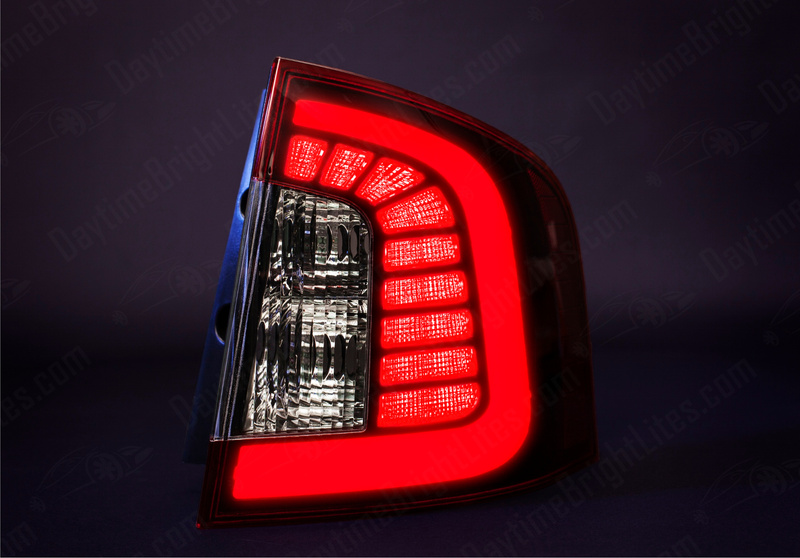 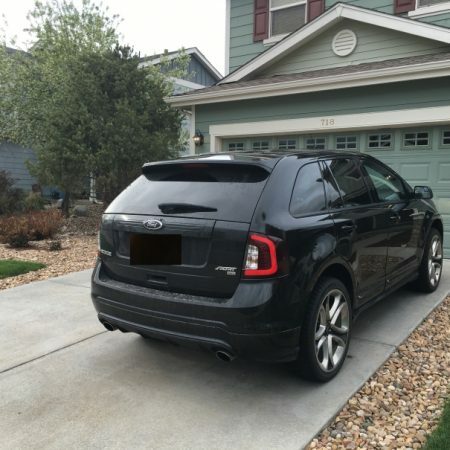 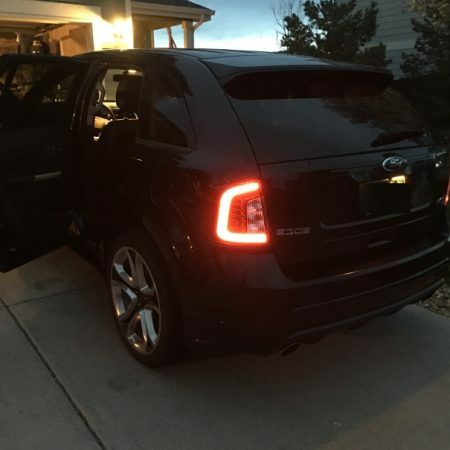 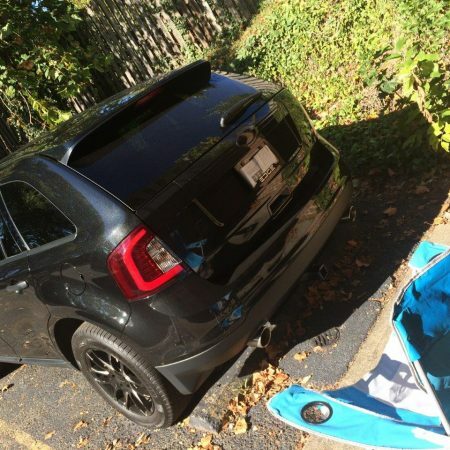 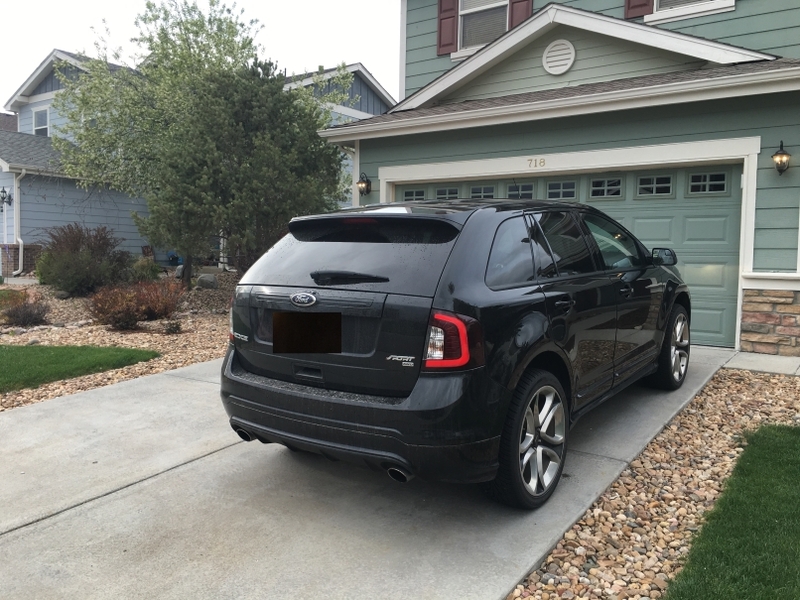 – NEW SPORT Smoked tinted lens similar to the stock taillight on the Edge SPORT trim level. 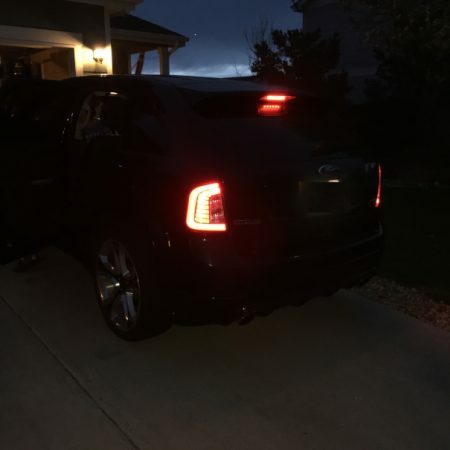 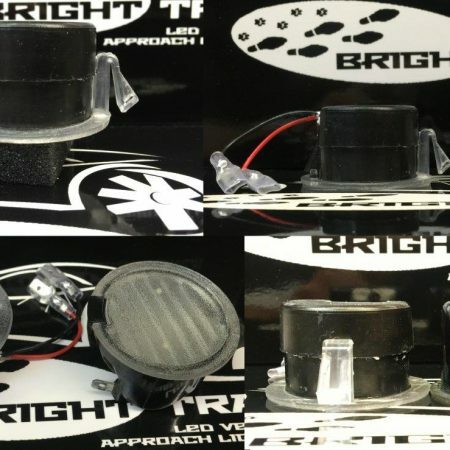 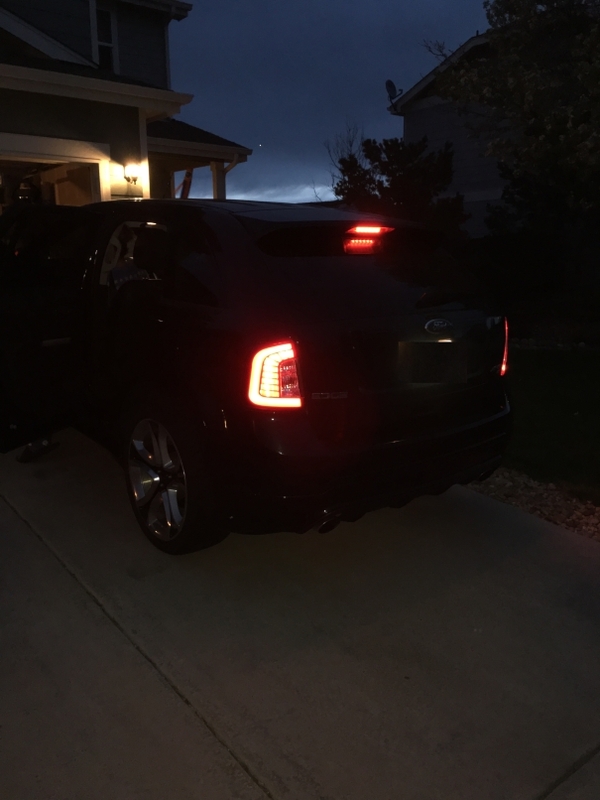 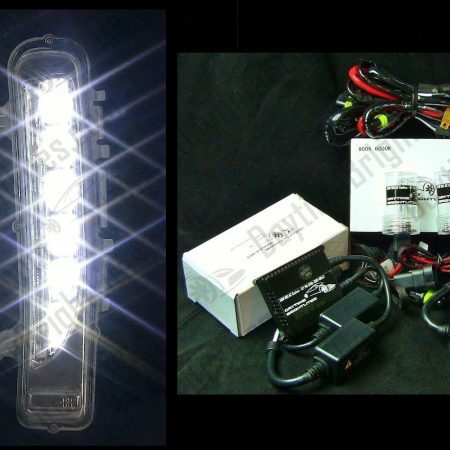 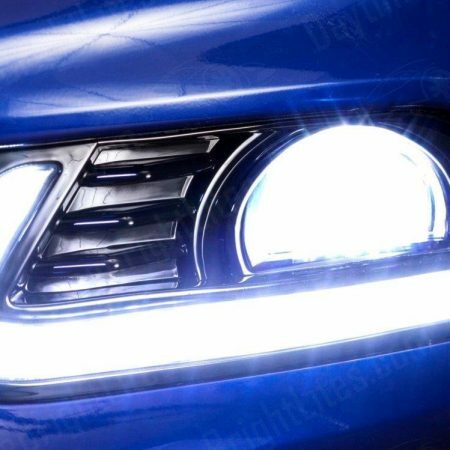 LED Turn Signal and Reverse lights: Add super bright amber LED turn signals and super bright white LED reverse functionality by also ordering one of our LED taillight bulb packs.